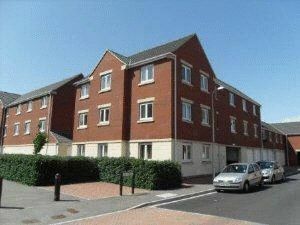 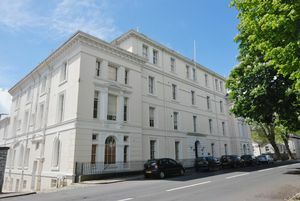 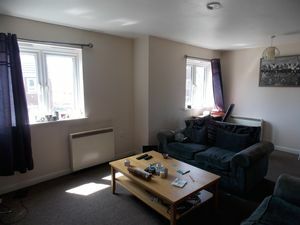 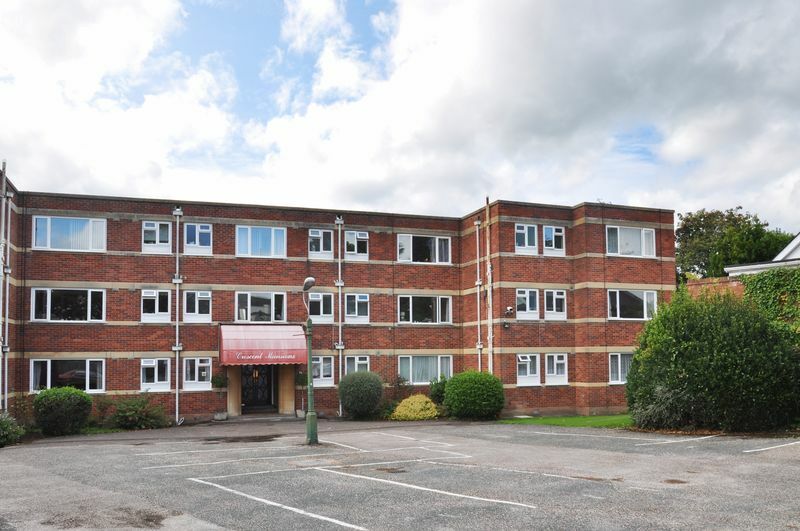 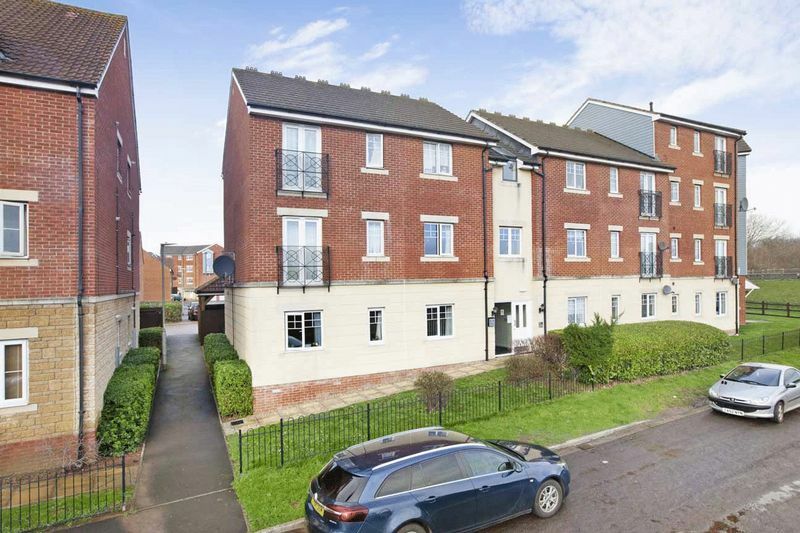 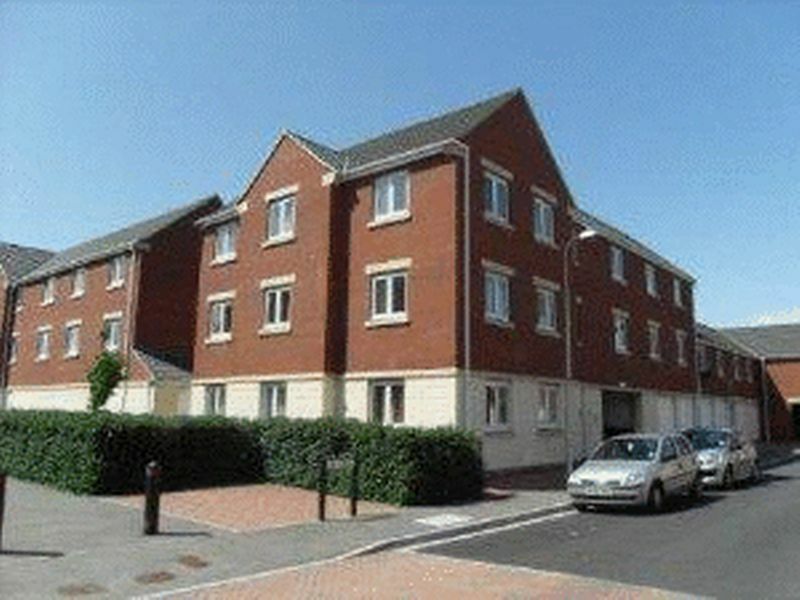 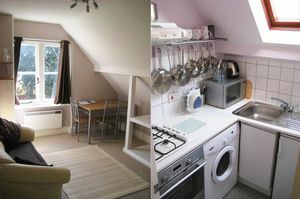 This top floor flat is the ideal investment property, located close to Exeter University and the city centre. 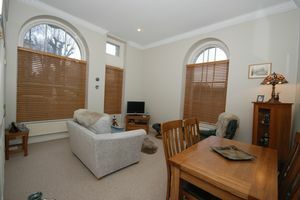 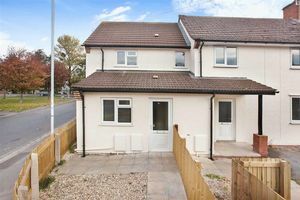 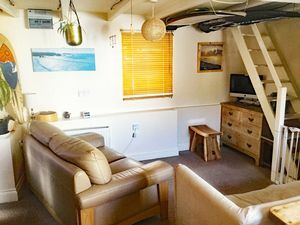 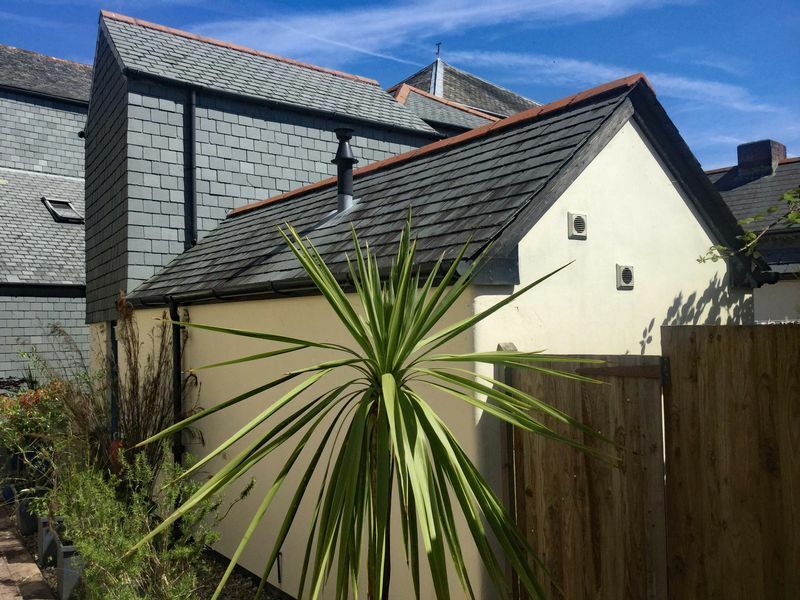 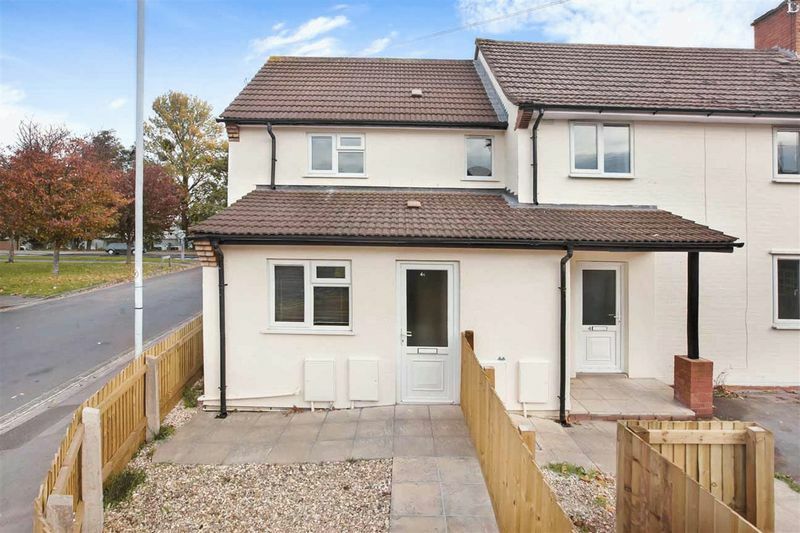 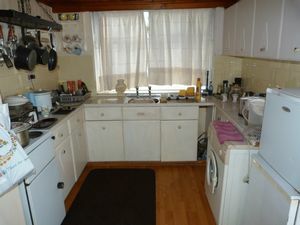 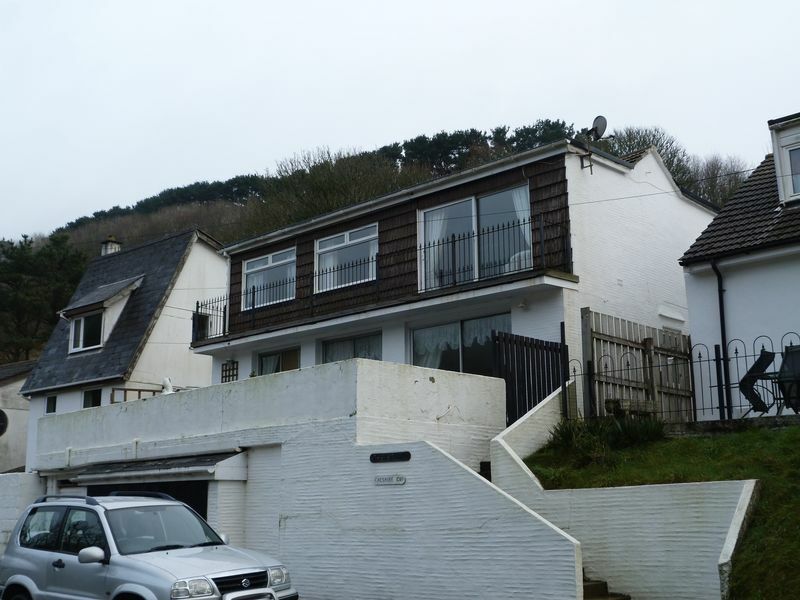 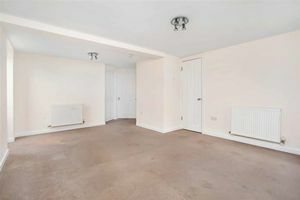 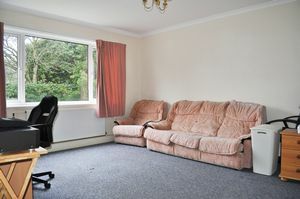 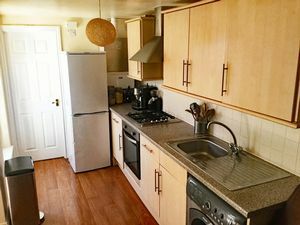 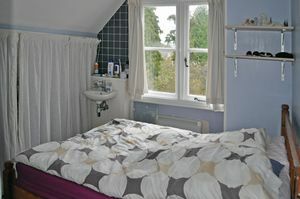 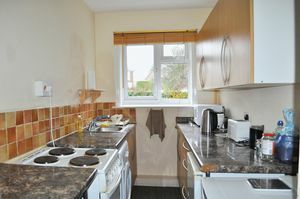 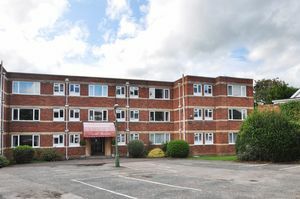 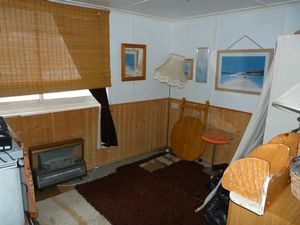 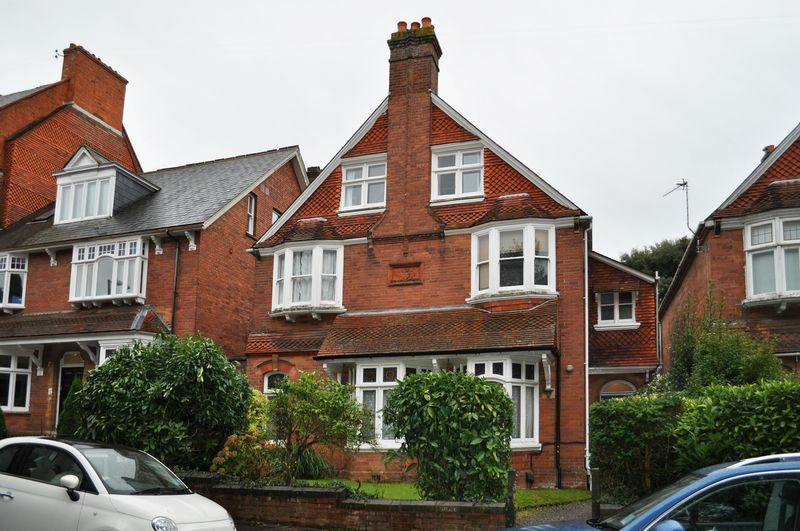 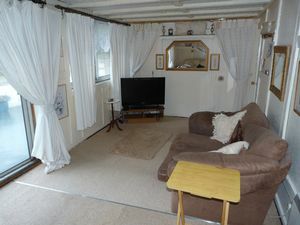 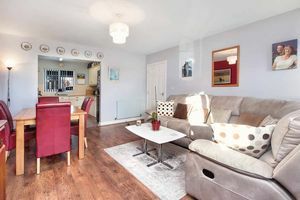 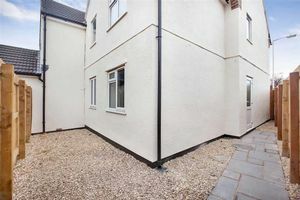 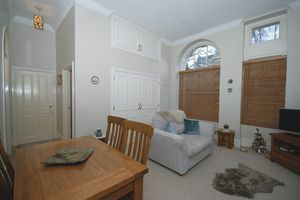 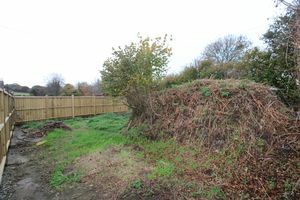 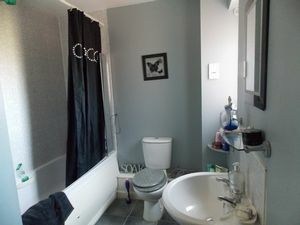 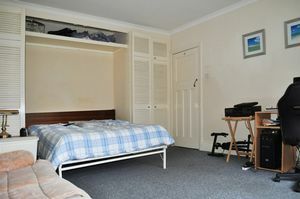 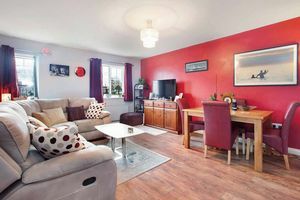 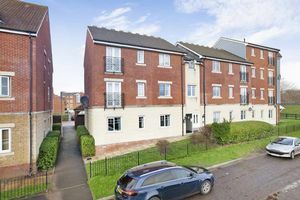 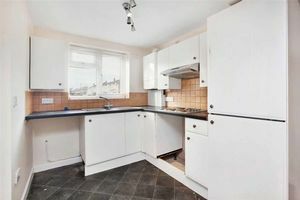 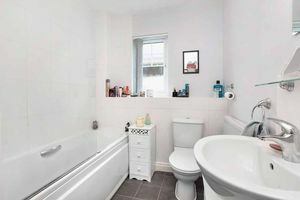 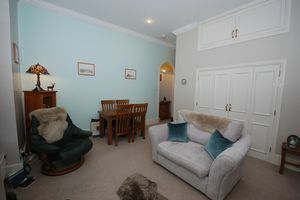 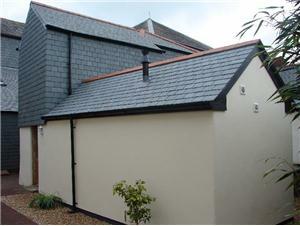 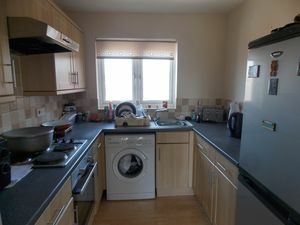 The property is available with no onward chain and has off street parking to the rear. 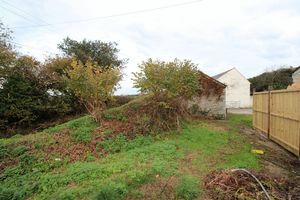 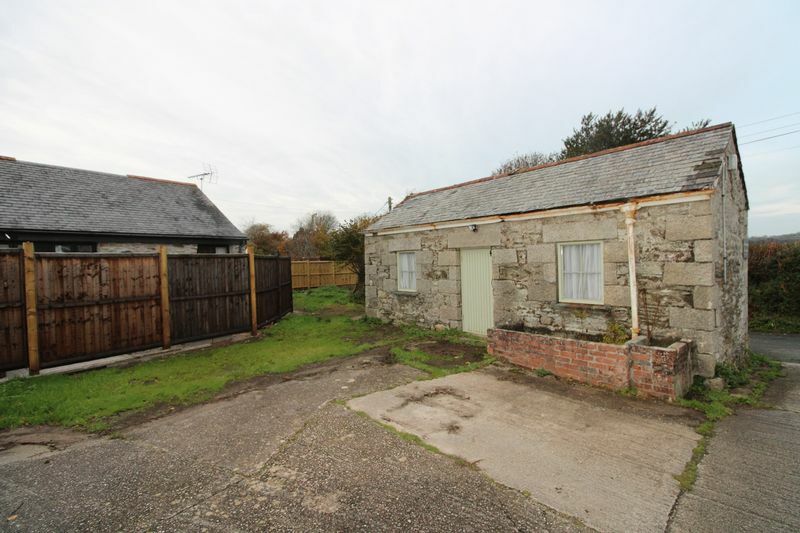 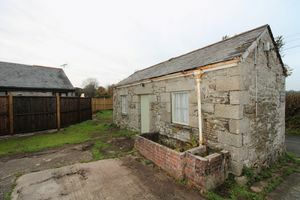 A superb opportunity to acquire this detached stone barn which has been partially renovated. 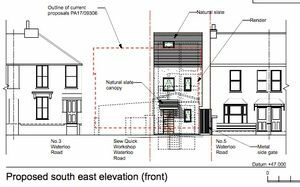 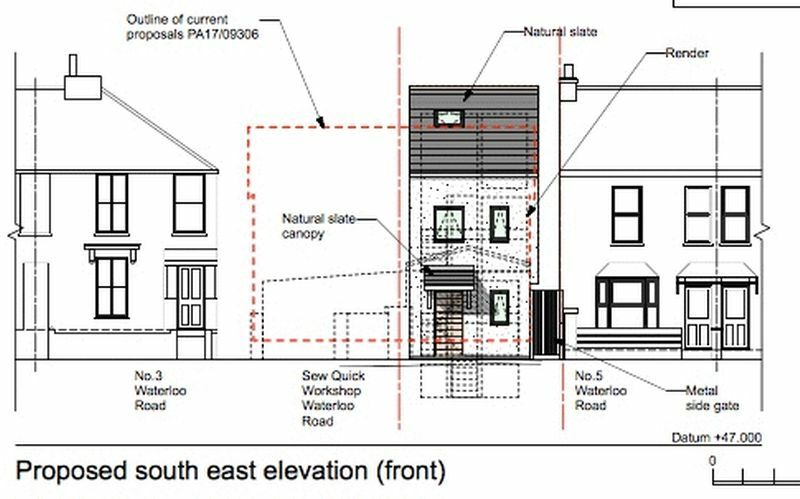 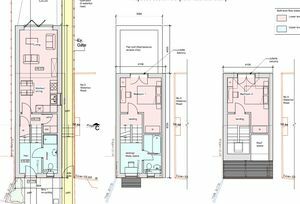 Detailed planning consent for a one bedroom residence with open plan living. 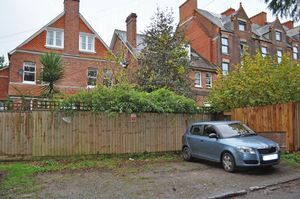 Gardens and parking.